"The JCF helped me direct my giving in a way that will create a lasting impact for my community. By endowing my Lion of Judah, I will be supporting Federation CJA now and for the future." Anyone can make a lasting impact on their community and the causes they care about. Supporting your favourite charity forever can be affordable. The JCF can help your philanthropy go farther. We believe that philanthropy should be simple and accessible. 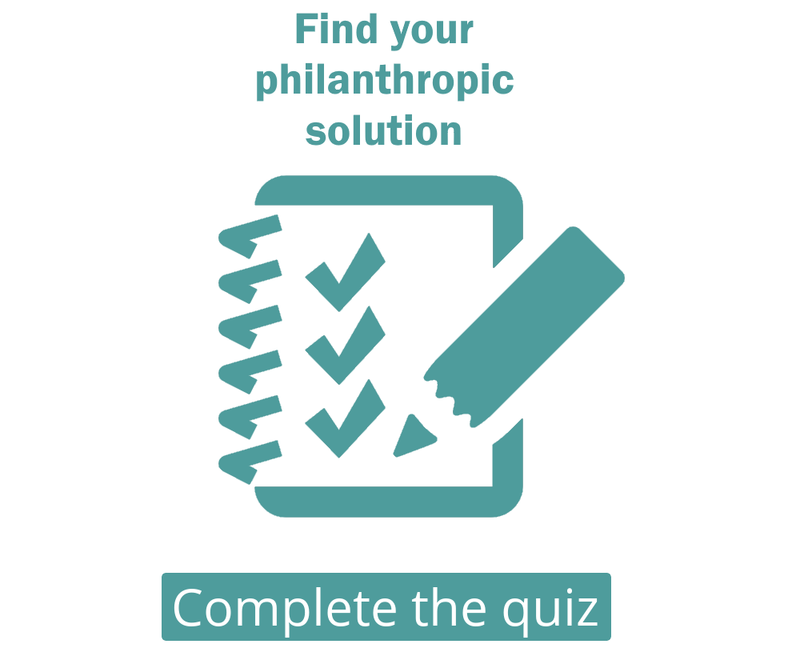 We can help you plan your philanthropy at almost any budget. Setting up a perpetual gift in your name or the memory of a loved one is a meaningful way to support the causes you care about most. Whether it’s endowing your CJA gift, or supporting your school, synagogue or favourite charity, we can help you accomplish your goals in a way that is affordable and aligned with your values. Make a bigger impact with expert advice that reflects your values.